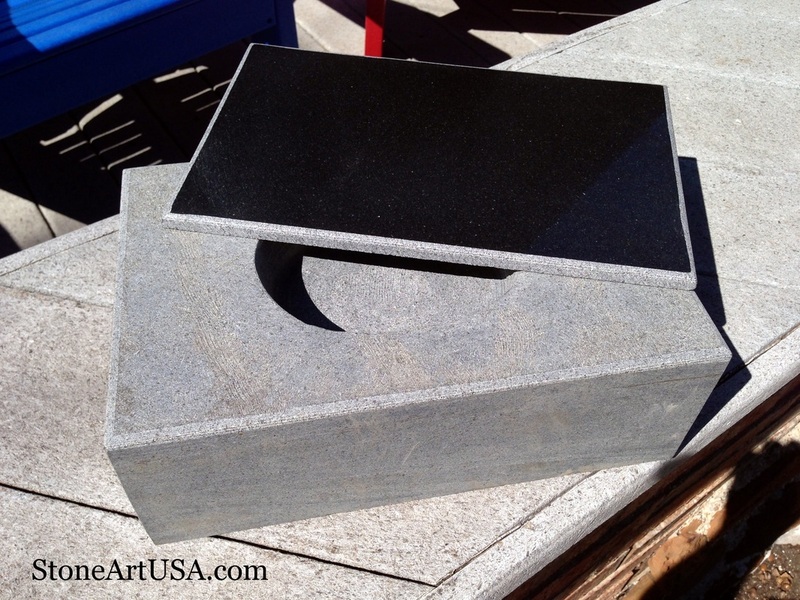 These are new items I recently made. 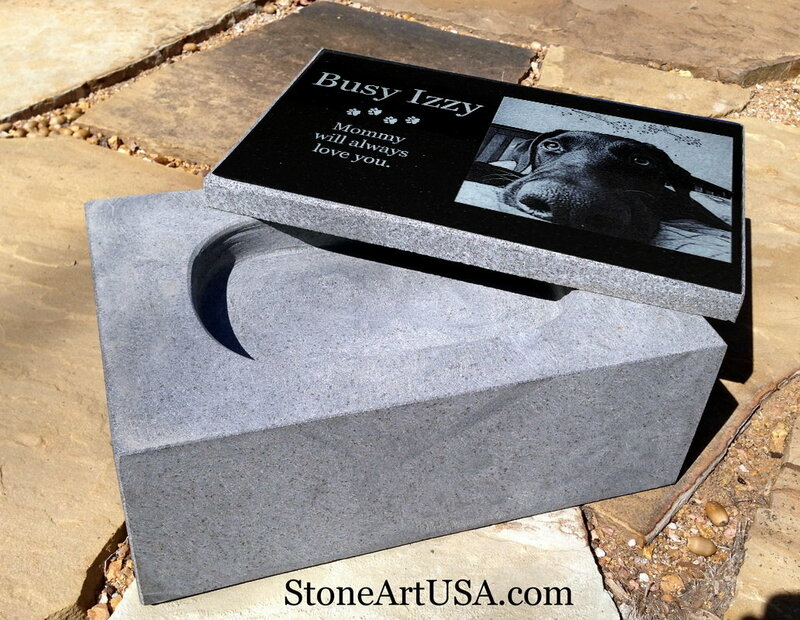 Solid granite headstones with a chamber cut out to hold the cremains. 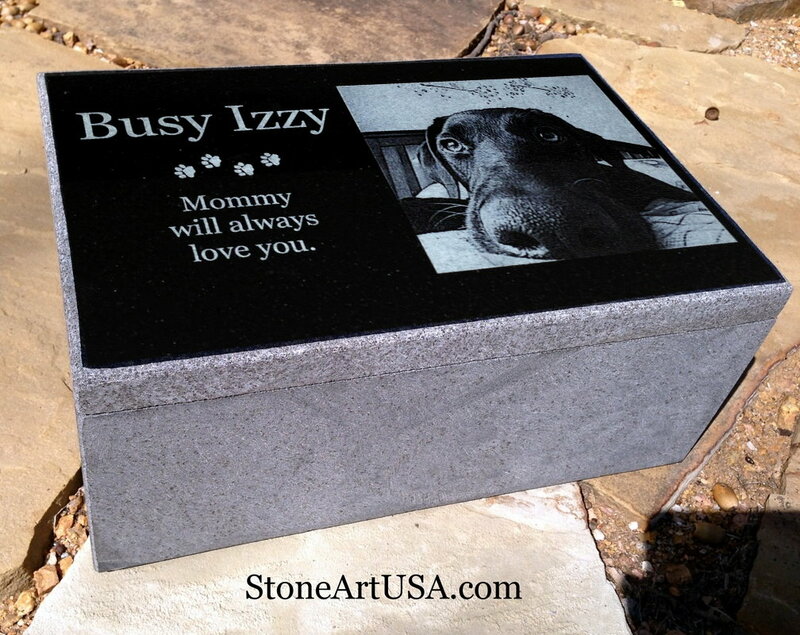 Tops are also granite and include custom etching just like the rest of my memorials. 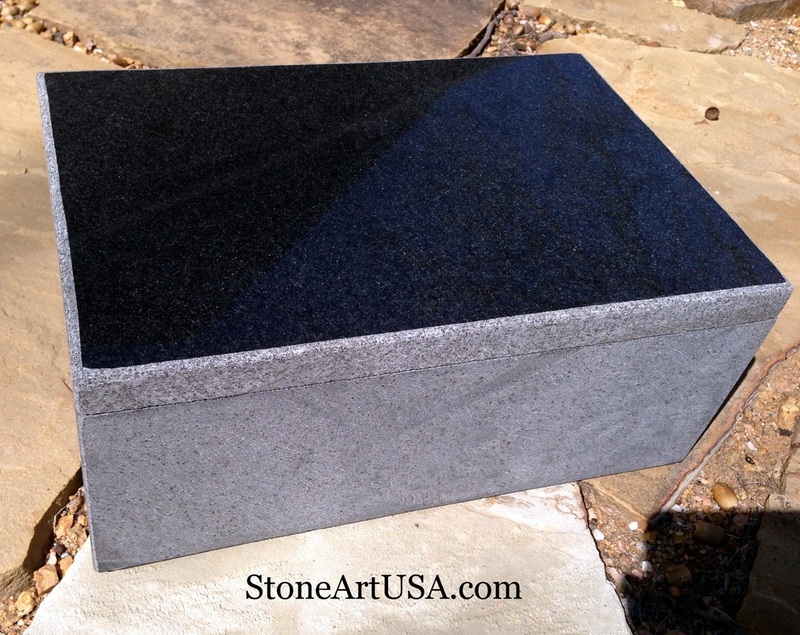 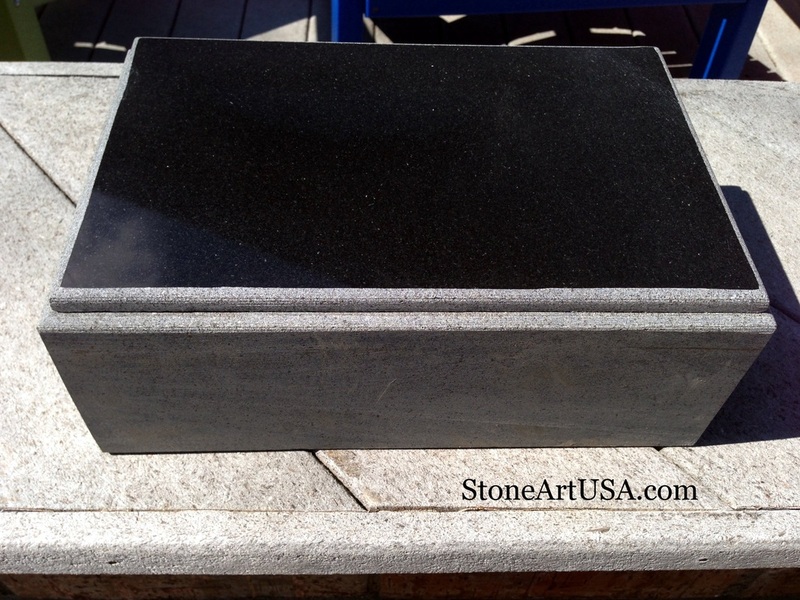 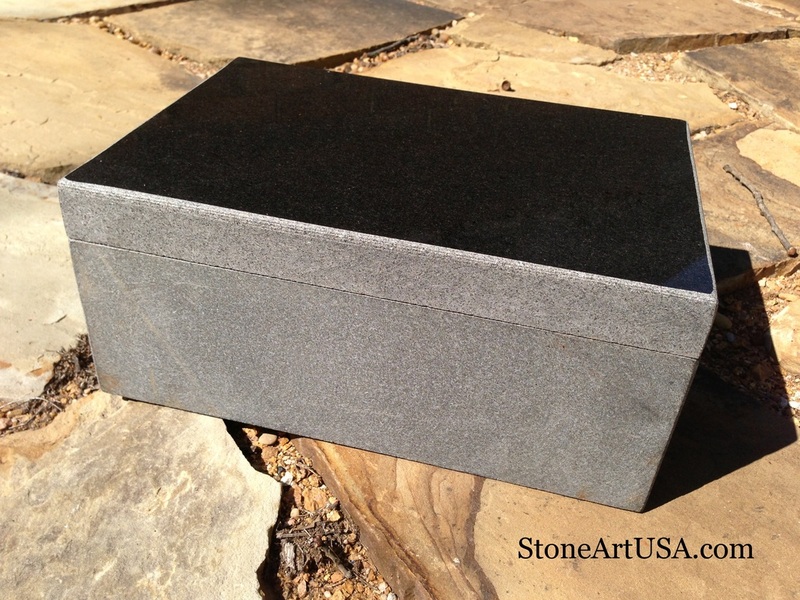 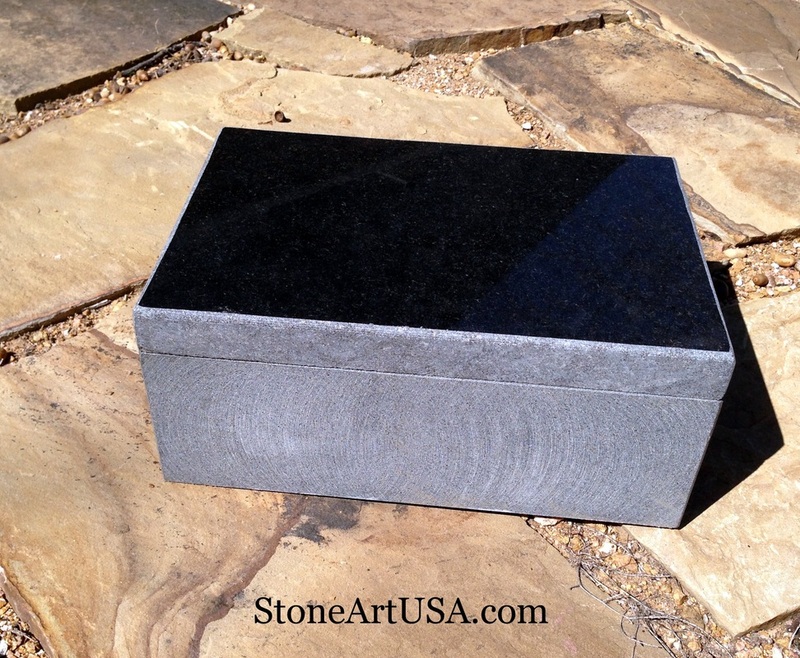 Place cremains in chamber and adhered top to base with exterior grade silicone. 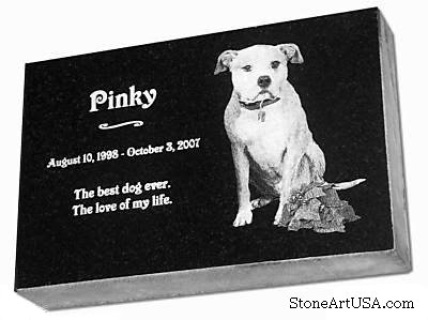 Chamber can be enlarged, at no charge, to hold larger pets if necessary.